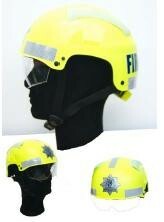 Flash Hoods, Fire Helmets & Rescue Helmets. 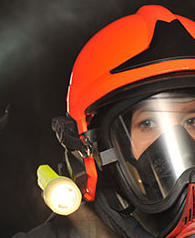 Flash Hoods & Fire Fighting Hoods. 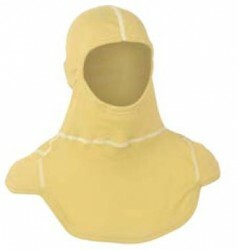 All our Flash hoods conform to the required standard: BSEN-13911, and can be manufactured of a variety of fabrics and styles. 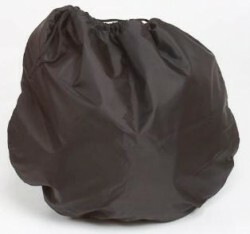 The most popular one at present is the "CARBON X, ETF20CX", due to the following features that Carbon X has over normal fabrics like PBI, Nomex & Kermel. 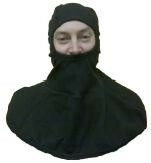 Carbon X is: Has better heat resistance, is lighter and more breathable. And financially costs less. 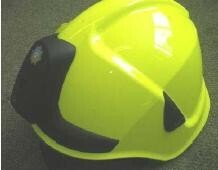 All our Fire helmets conform to the required standard: BSEN 443-2008. However it should be noted that not all helmets have the same features with regards to internal fittings and attachments. 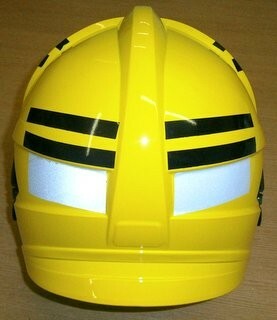 The most advanced Fire fighting & Rescue helmet available. 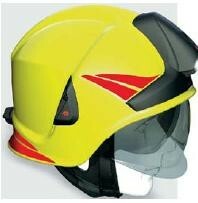 The F1XF has been designed by Firefighters to provide exactly what is required, guaranteeing the very best Protection and comfort; in all type of Rescues and Fire situations. 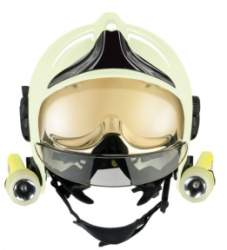 The helmet is light weight and very well balanced, with easy adjustment and a revolutionary adjustable Eye protector. 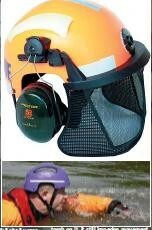 Conforms to:- EN443 Fire fighting, EN16471 Wild land, EN16473 Technical Rescue. 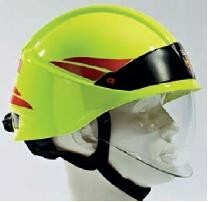 The communications and lighting attachments fit inconspicuiously into the helmet and do not affect its balance, and only slightly increase the weight due to the design. 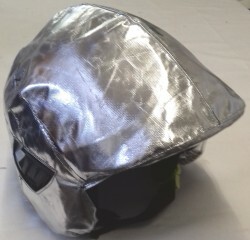 Hot Fire Training, Heat protective cover. 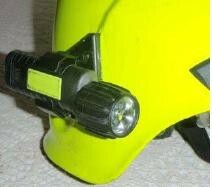 Helmet Torch Options. All are ATEX approved. Side mounting torch and bracket options. Side mounted torch bracket and torch. 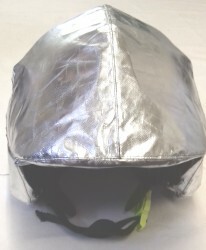 Fire helmet protective bag, fits all types. 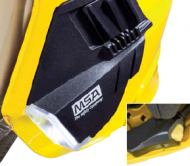 MSA, F2 Xtreme Rescue helmet. 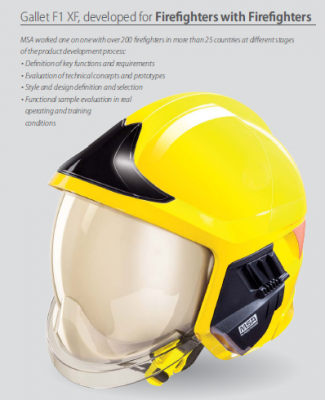 Rescue helmets are not approved for Fire Fighting: but in some cases may be suitable for use when the full protection is not required and the risk level is lower. Fore example: Fire investigation & Wild-land fires. All are availabe in a variety of Colopurs and configurations. 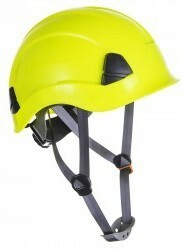 PS53, Height rescue safety helmet, to EN397. 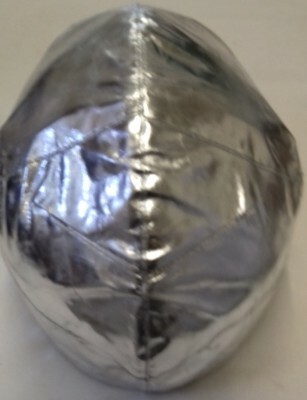 All our Helmets and Flash Hoods, are manufactured to the required safety standards.